9 exotic foods that are truly dangerous to health. 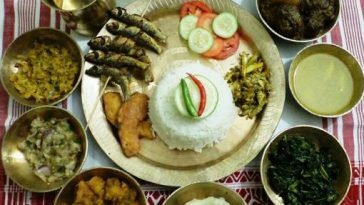 . .
Before trying such dishes you must look at this article to know if the dish you are consuming is Dangerous or not. I suggest you to “Look before you eat”. Whatever you are eating if it is healthy its good but more importantly it shouldn’t be lethal. 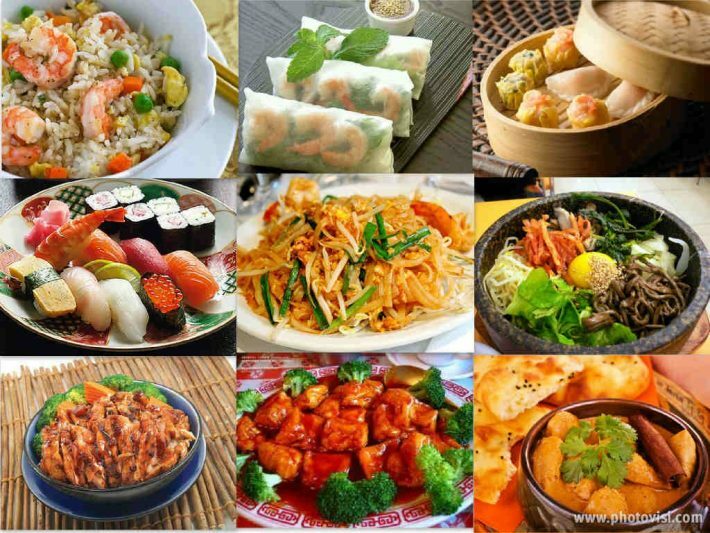 We do eat a lot of cuisines and many people love exotic foods too. 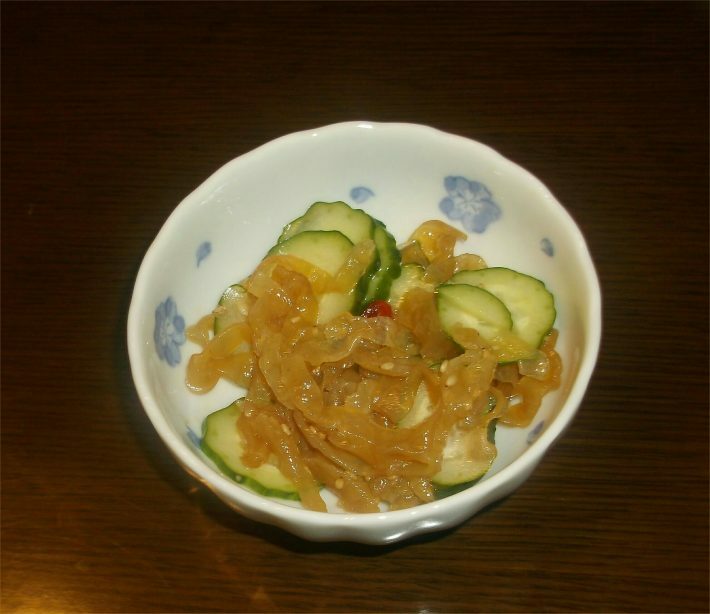 Especially in Japan the exotic foods are very popular and people find it adventurous to have them. 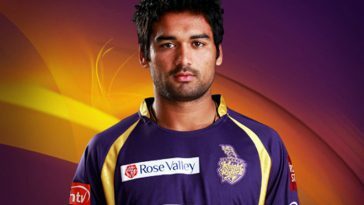 But before trying such dishes you must look at this article to know if the dish you are consuming is Dangerous or not. 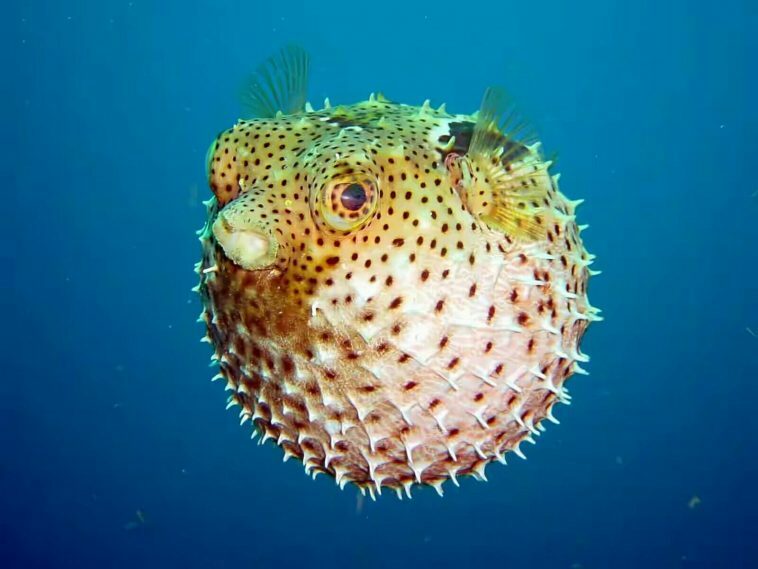 Japan being famous for its exotic cuisines consumes a few of the most dangerous food items, out of which one is Fugu. This pufferfish is more dangerous than cyanide and a small mistake in its preparation could be fatal. 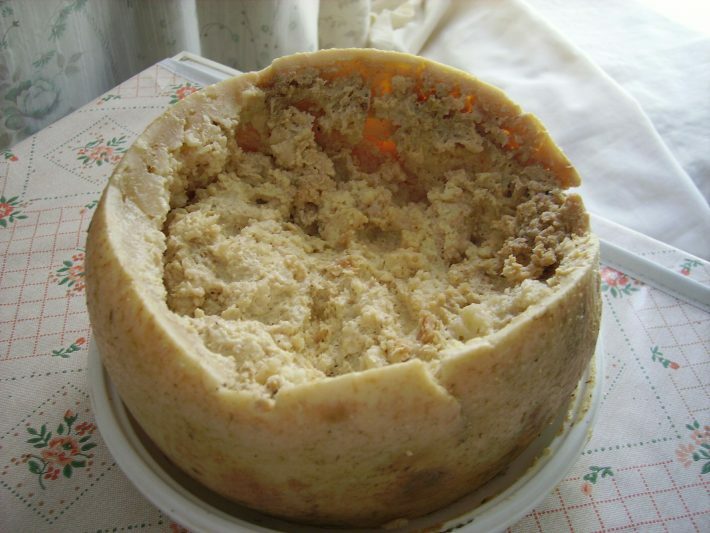 Casu Marzu the rotten Cheese with crawling maggots is Sardinia’s most dangerous food that has been illegally marketed and consumed since long time. This is a cheese prepared form sheep’s milk which is left opened and proned to flies that lay eggs on it and the larvae “maggots” hatches from those eggs feed on the cheese. 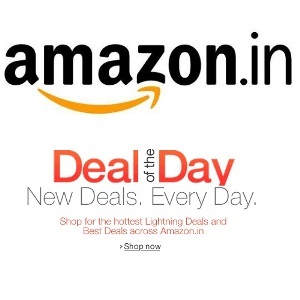 While consuming it, the larvae left alive and can cause severe intestinal diseases. The thrill seekers who love dealing with exotic foods never get satisfied and thus craving for more never ends. The African Bullfrog is included in the exotic menu of Namibia’s citizens. 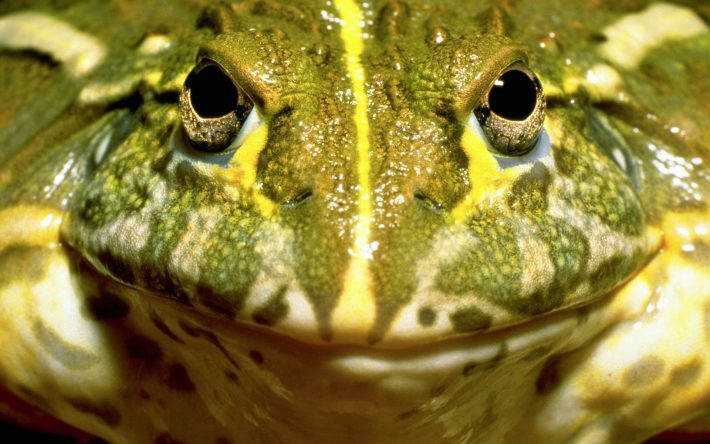 The frogs that haven’t started mating carry a toxin that leads to kidney failure. If you are obsessed with taste this food is not meant for you. 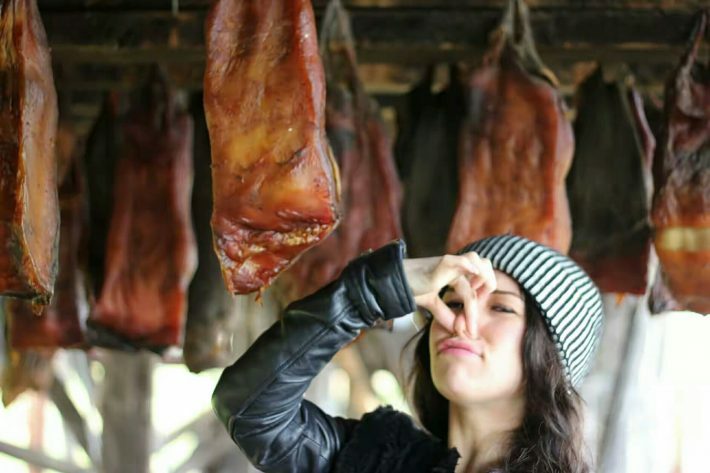 It is one of the worst tasting dish made up of rotten smelling shark considered as the traditional Icelandic food. Due to lack of the urinary tract the toxic elements are filtered through skin and thus by eating this animal you are prone to ill bourn diseases. 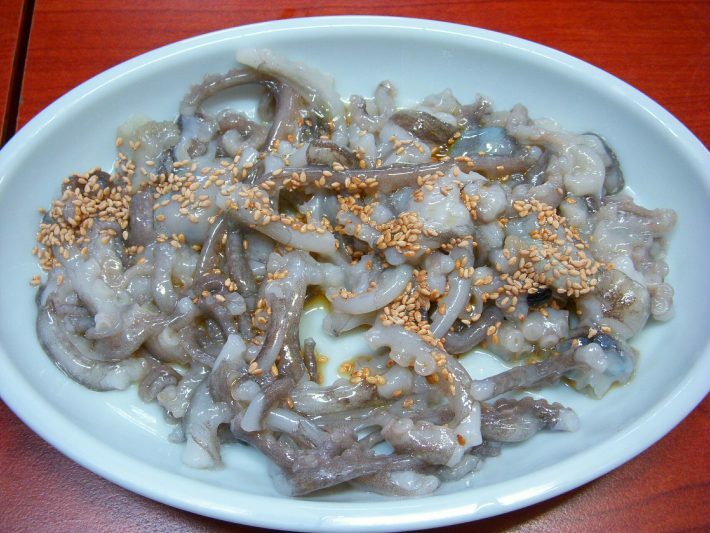 This eating trend is really adventurous and dangerous too as the Korean raw baby octopus can kill anyone even after being chopped into pieces. The limbs being chopped into pieces still possess small sucker that cause death of person eating them. You shouldn’t be surprised after listening this as the mushroom poisoning is one of the reason for death of mushroom eaters. 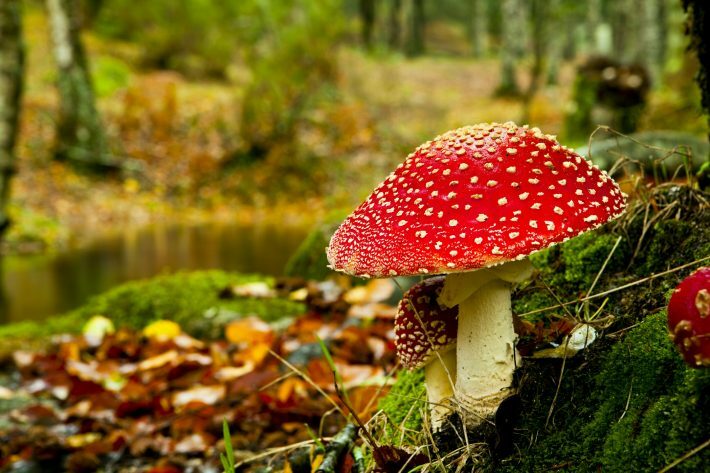 If you are not aware about various species of mushrooms like Death Cap, Destroying Angels and Deadly Webcap which are highly poisonous and can cause death, you must not feed on un-labelled mushroom. Fish and Chips are quite familiar to all but Jellyfish and Chips anyone ? Well before you get into Euphoria let me tell you that Echizen courage, a poisonous jellyfish is an exotic food. If it the poisonous organs aren’t removed it can be lethal. It you will eat Monkey Brain you will become a monkey. Before you think what I am talking about let me know if You are aware of Creutzfeldt-Jakob disease, a fatal condition also linked to ‘mad cow disease’? 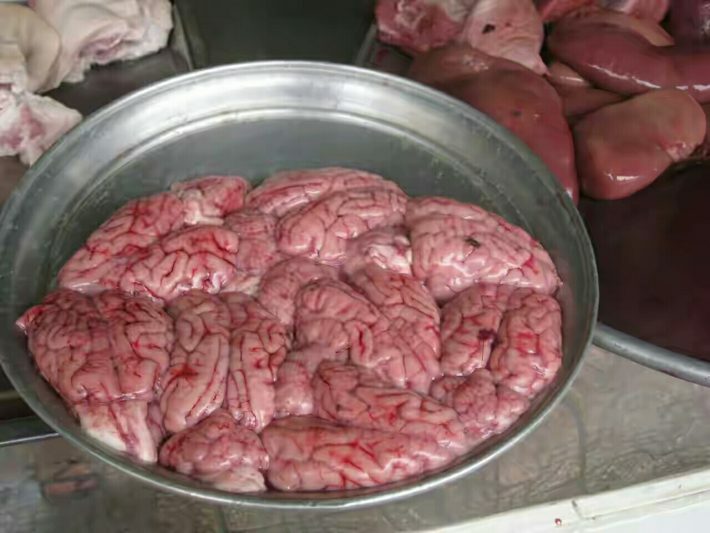 It is caused by eating Monkey Head as the accumulated infected proteins known as ‘prions’ cause irreversible damage to cells, lack of intelligence and abnormal jerking movements. This is further followed by loss of brain functionality and finally death occurs. Do you think Hemoglobin is lethal? 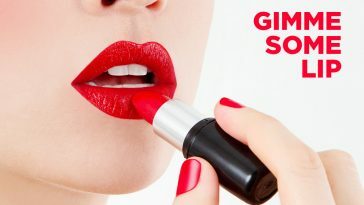 No it is necessary for our blood oxygen transport. 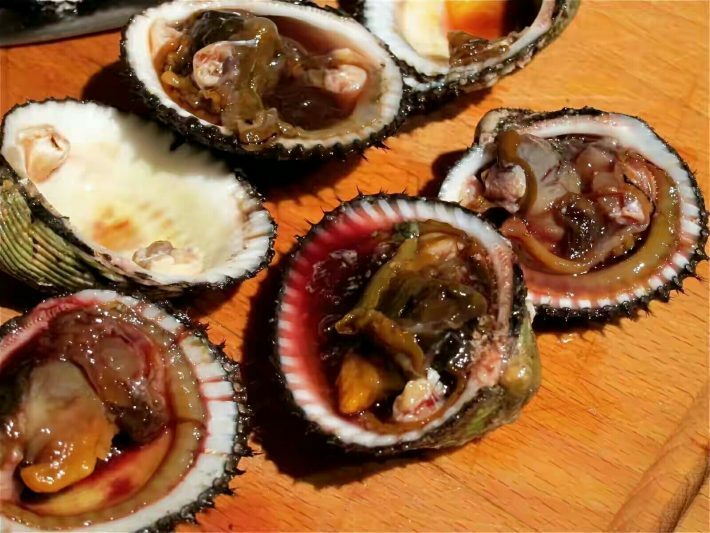 But eating Blood clams is lethal and the reason is high levels of Hemoglobin that is linked to the outbreak of Hepatitis A and E. It has been banned in Shanghai in 1988. Thalis That Will Get You Smacking Your Lips and Licking Your Fingers!